Precise Solar and Power wants to be your HVAC and Electrical headquarters. We are able to serve a broad area with two shops, one in Melbourne, AR and one in Batesville, AR. And, because we are local, you won’t have to pay high diagnostic fees and destination charges that other companies charge. 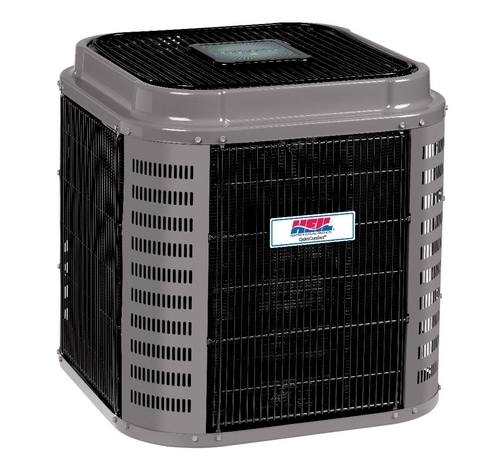 Precise Solar and Power is ready to meet your heating and cooling needs without breaking the bank. 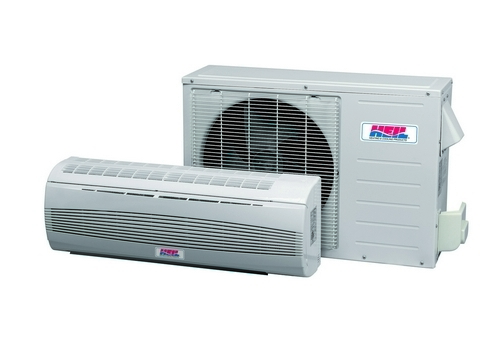 We work in residential area and in commercial buildings, and most jobs can be installed within 3-days of ordering. 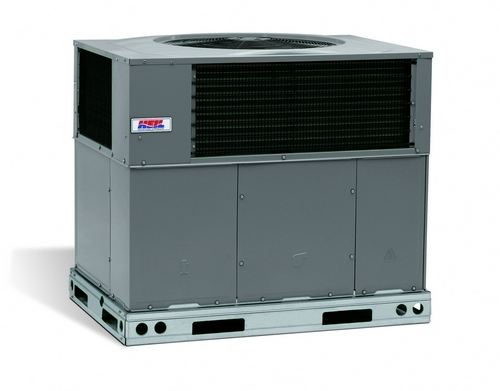 We service all brands of heating and air conditioning units, and we also offer installations, repairs, and services for other products and services such as furnaces, ac units, heat pumps, mini spilt systems, and generators.